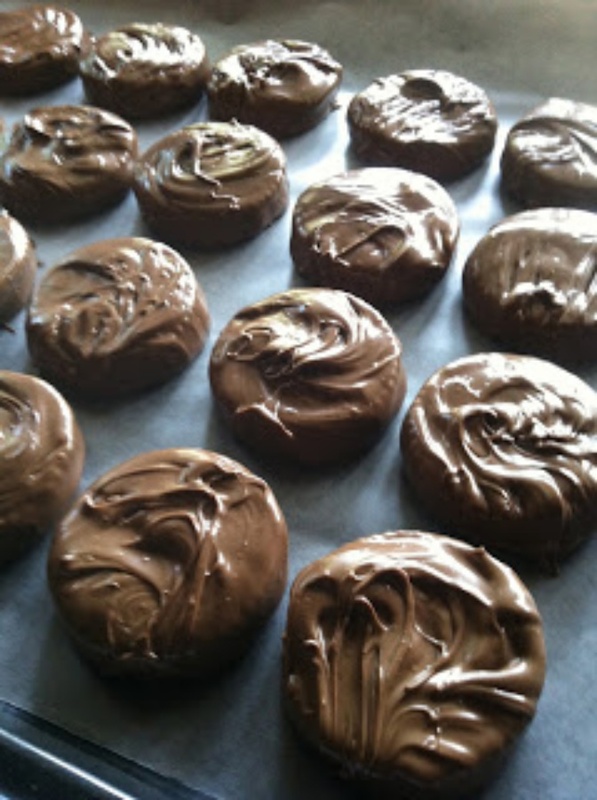 Ritz Cookies - These chocolate-dipped creations can be done in white, milk, or dark chocolate. All would be great! White chocolate isn’t my fave, but it definitely looks the prettiest.